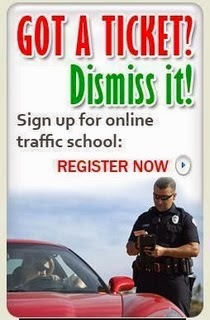 Traffic School Q&As: What percent of all crashes are the result of distracted driving, according to a recent study? What percent of all crashes are the result of distracted driving, according to a recent study? Question: What percent of all crashes are the result of distracted driving, according to a recent study?